K.V. Scruggs is an internal medicine physician, blogger, novelist, and screenwriter. Email K.V. 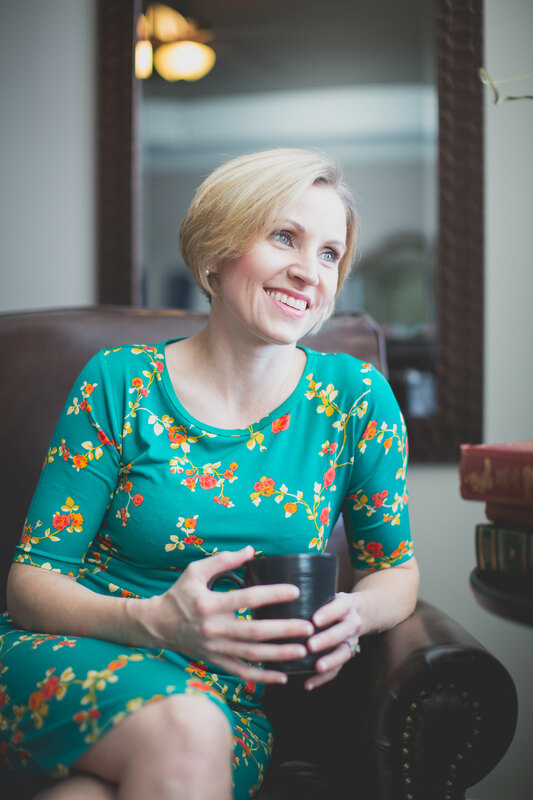 In her fiction writing, Dr. Scruggs not only draws from her experience as a physician, but as a wife, friend and mother. What They Don’t Know is her first novel. It is available at local Raleigh, NC bookstores and online at Amazon.com. Please continue checking back for more updates.